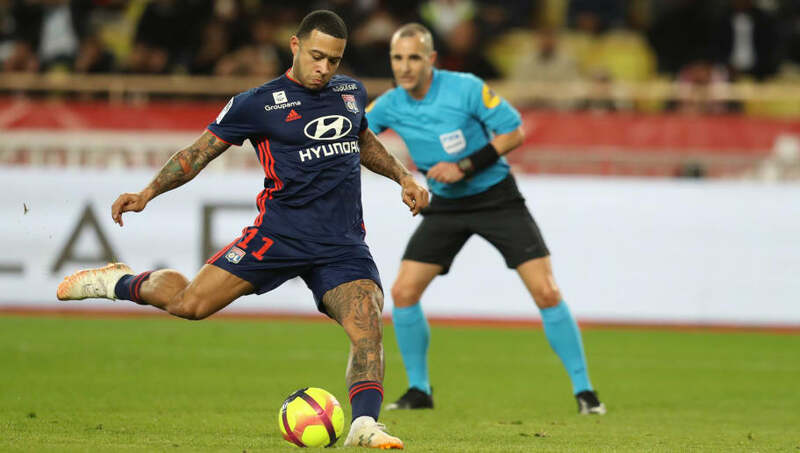 ​Liverpool might be entering the home straight with both the Premier League and Champions League still very much in sight, but that hasn't stopped some transfer speculation coming to the fore, with reports emerging in recent days that Jurgen Klopp could move for Lyon star Memphis Depay. Nonetheless, the claim is that with Sadio Mane potentially moving to Real Madrid in the summer, ​Liverpool are ​eyeing Depay as a £50m alternative to the Senegalese, and he would be all too keen to have a second crack at making it in England. ​​Others, meanwhile, were a tad less receptive - especially considering he was rumoured to be close to a move to Anfield prior to joining United. Other targets have been linked - such as ​RB Leipzig's Timo Werner and Depay's team-mate Nabil Fekir - and some fans believe there are more suitable options out there. I think we need a playmaker than a winger. Nabil first before we talk about anything else.